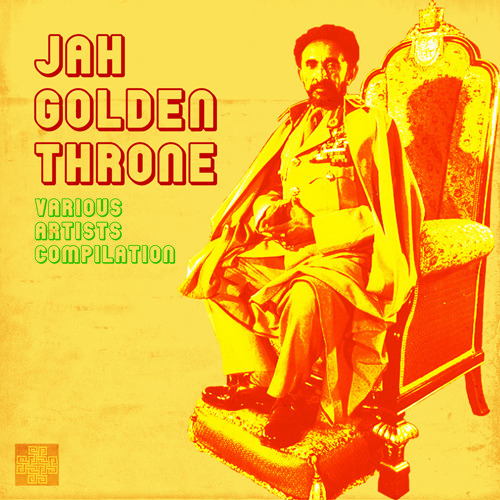 JAH GOLDEN THRONE is a brand new various artist compilation for 2012 delivering a rich, full-bodied, and rootsy survey of the best in contemporary roots from the most respected voices and rising stars in reggae today. Featuring artists old and new from across the reggae spectrum, Zion High Productions presents an album of all original riddim tracks with studio work anchored by Zion I Kings (David “Jah David” Goldfine/ Zion High Productions, Alfred “Tippy” Laurent/ I Grade, and Andrew “Moon” Bain/ Lustre Kings). 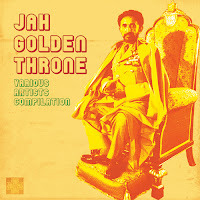 Staying true to the legacy of the music, JAH GOLDEN THRONE offers a seat at the reggae table where the roots of the music and the message stimulate heart, mind and soul. Conventional wisdom maintains that ‘music has no boundaries’. In Jamaica, traditional African-derived drumming styles and mento melded with rhythm and blues, jazz and latin music to form a distinctive and transcendent pop music –first ska, then rocksteady, reggae, and dancehall. The resilient expansiveness of Jamaican music is communicated by its artists as a philosophy–independent, triumphant and forward thinking. It was inevitable then that boundary-crossing and similarly independent-oriented A Train Entertainment would hitch itself to the Caribbean vibe. This energy is communicated quite clearly with the upcoming release on April 3rd of JAH GOLDEN THRONE, the result of a new relationship between A Train and the leading contemporary roots reggae production house, Zion High Productions (ZHP). Standout tracks from leaders of the new school of reggae singers and chanters including Rastafarian standard bearers like the young veteran Lutan Fyah (“Race Of Life”), Messenjah Selah (“Life Is To Live”) and the Virgin Islands’ native son, Pressure (“Culture InnaYuh Face”). Vocalists such as Toussaint(“Crown I Got”) and Arkaingelle (“Y Shood Yee”) represent the soulful side of the roots of reggae whileJahdan Blakkamoore adds a progressive and truly multidimensional imprint on “World Needs Love”. Long established artists are equally well represented with essential contributions from former Stevie Wonder bandmate, Glen Washington (“Fall On Me”), Lloyd Brown (“Just So That You Know”) and Rasta elder General Jah Mikey (“Set A Way”). President Brown (“Towerful”) and Marcia Ball(“Nowhere To Run”) capture the social and inspirational element of contemporary reggae. Other notable tracks include the British invasion of ‘lovers’ reggae singer Lloyd Brown in combination with renowned UK toaster, Tippa Irie, on “Make It Work”. Jah Bless blows sax on the instrumental “Highway To Zion”, and lesser known, but sure and effective vocalists Chet Samuels (“Empress Omega”) and Mr. Mention (“Showers Of Blessings”) give a hint of what the future has in store. Closing out the album, pioneering toaster U Roy joins forces with the soothing vocals of the veteran singer Cornel Campbellon “Babylon You Wrong” — their first-ever studio collaboration — a fitting capstone to a milestone-making album. Zion High’s Elliot Leib notes that the release of JAH GOLDEN THRONE marks not only the start of the new digital distribution agreement between ZHP and A-Train, but one that emphasizes the musical strengths of each. “We’re building an exciting partnership with Zion High Productions and A Train Entertainment coming together. 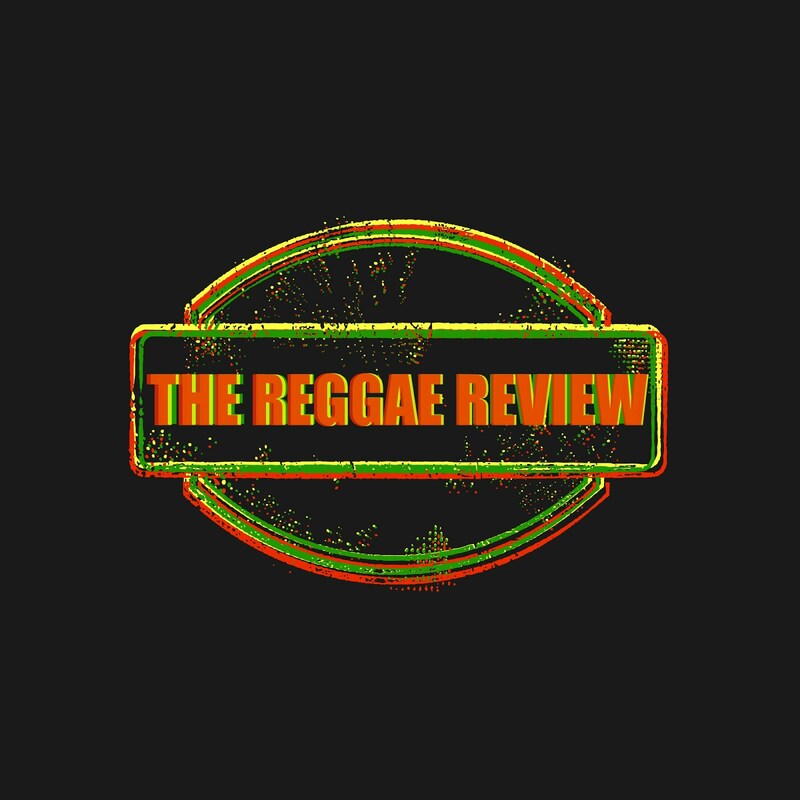 From its independence to its commitment to artistic creativity, which are also determining factors in reggae music, the synergy with A-Train has no boundaries,” says Leib.